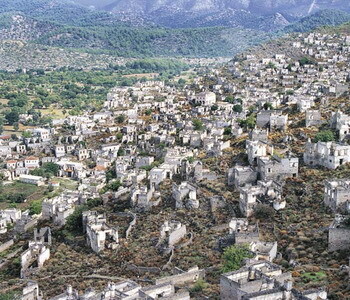 Eight kilometres south of Fethiye, where Anatolian Greek Christians lived until 1923, Kayakoy is today preserved as an open air museum, consisting of hundreds of rundown but mostly intact stone Greek houses and churches, which sit on a mountainside deep in the valley, naming the village as 'the ghost town'. Local villagers occupy several houses, which have been restored to their former style. Why buy a property in Kayakoy? Kayakoy is a tranquil and traditional village, suitable for those, who love the quiet life. The locals relish the summer breeze that sweeps off the mountain, meaning they do not need to bother with air conditioning. What is there to do in Kayakoy? The village is located near Fethiye Town and Oludeniz, with easy access to the towns and their amenities. Its population in 1900 was about 2,000, almost all Greek Christians; however, it is now empty except for tour groups and roadside vendors selling handmade goods and items from the former village. However, there are a selection of houses which have been restored, and are currently occupied. Around 500 houses remain as ruins and are under the protection of the Turkish government, including two Greek Orthodox Churches, which remain the most important sights of the ghost town. There is a private museum on the history of the town. In the middle of the village stands a fountain source from the 17th century. 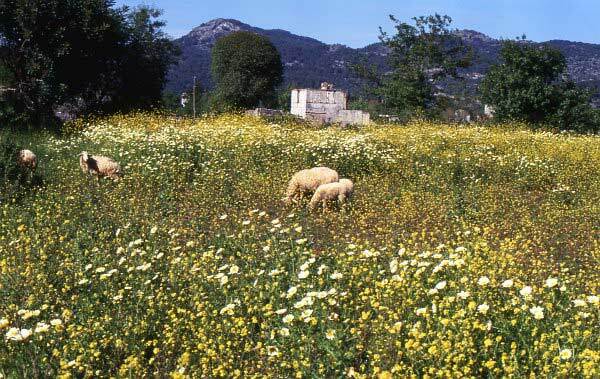 Kayakoy was adopted by the UNESCO as a World Friendship and Peace Village. Villagers were mostly professional craftsmen. 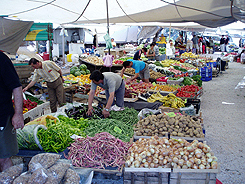 Currently the most important economic factor of the place is tourism and also organic farming. 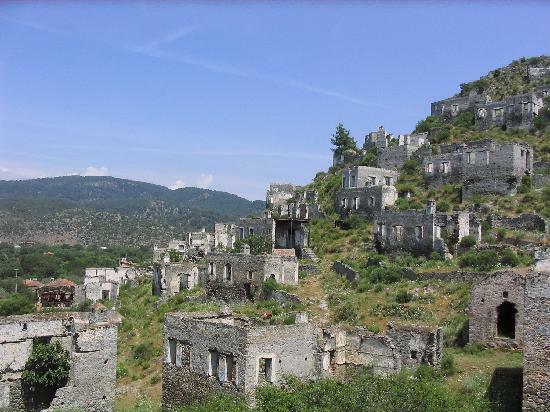 Due to strict planning laws in Kayakoy, it is virtually impossible to build new houses, however, restoration of old houses is possible, albeit rather selectively in order to preserve the 'ghost town' feel of the place. Houses, which have been properly restored nowadays are main attractions for those looking for a holiday away from it all. 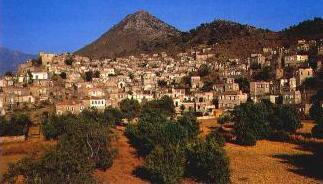 The sheltered village of Kayakoy experiences long, hot summers with little rain. The winter months are mild and most of the rain falls during this time.